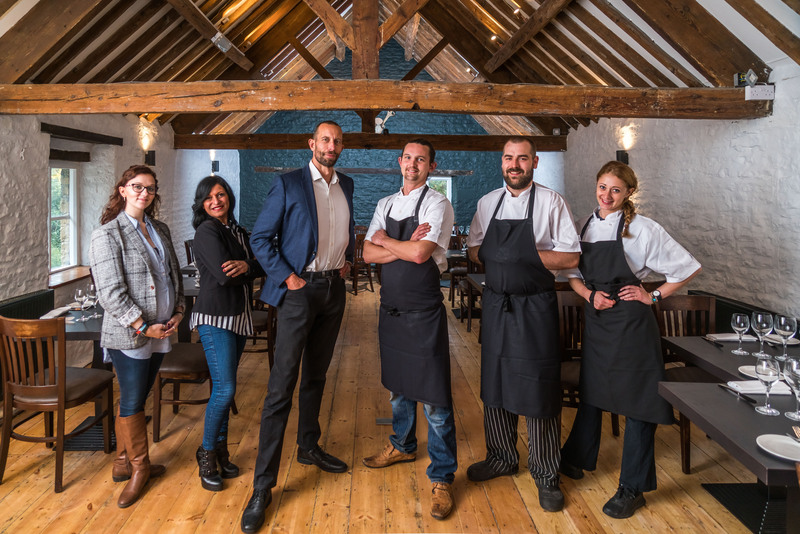 The countdown is on for the fabulous Seven Tuns gastropub in Chedworth, Gloucestershire – which has taken the Cotswold food and drink scene by storm – as they giddy up for catering at this year’s Andoversford Races on Sunday 7 April. The organisers for this year’s Andoversford Races (one of the most established fixtures in the Gloucestershire sporting calendar and the oldest Steeplechase fixture in the county) have asked the Seven Tuns team to provide a culinary array of locally sourced food and drink throughout the one-day racing programme; might we suggest that you leave the picnic hamper at home and join a select few in the dedicated Andoversford Races marquee for a unique Sunday Lunch and afternoon canapés… take our advice, and everyone’s a winner! Packages include admission, race card, dedicated parking on the paddock side of the racecourse and all-day access to your table, all for just £75 per person. Expect to rub shoulders with various well-known faces of the racing community including local trainers Fergal O’Brien, Kim Bailey, Jonjo O’Neill, Tom George and 1981 Gold Cup winning rider Jim Wilson (chair of the Stewards’ Panel) alongside smattering of local jockeys and all manner of ‘slebs. This year’s entertainment, meanwhile, isn’t limited to thoroughbreds nor to steeplechasing; there’s the Lamb National (a woolly interpretation of the previous day’s Aintree classic! ), pony and ferret racing and dog agility classes to offers visitors the opportunity to put their four-legged friends through their paces. Gates open at 10.30am, the entertainment starts at 11am and carries on throughout the day until the last race at 5pm, resulting in a glorious day out that you really don’t want to miss out on… not least of all for the fabulous food! For more information on the whole shebang, clickety-click right here, right now. While we’re on the subject of the Seven Tuns, keep an eye out for the pub’s exclusive super-seasonal spring recipe and wine-pairing bulletin – the start of a regular series of similarly-styled features courtesy of ST head chef Tom Conway, which he’ll be sharing with us any day now.